12 Ways To Protect Your Kid From Cold This Winter - Being Mumma! Before I became a mother, winters to me meant: fashionable overcoats, evenings that set in early and mornings that started late, tomato soups, late night coffees, foggy mornings and sleeping for hours in cozy blankets. But, since I became a mother, winters to me mean: lots of winterwear shopping for my son, getting all baby blankets dry cleaned and ready for use, stocking up on baby lotions and a couple of pediatric drops to save him from the cold and what not. Every year when winters set in, all mothers dread the season and always wish they knew the best ways to protect their little ones from cough, cold and all the harsh effects of winter. Dress your Dearie: Make use of all the winterwear you have in her cupboard and keep her cozy, warm and covered at all times. Take special care to cover your child’s head and feet (especially when out) with woolen clothing articles. 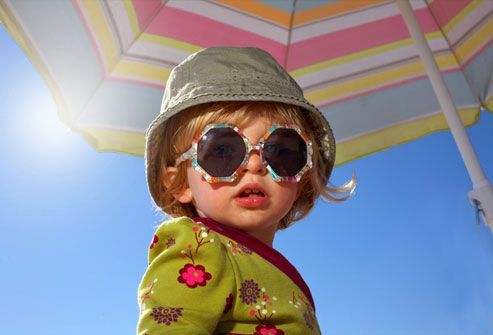 Say Hi to the Sun: Increase your child’s exposure to the sun as this will keep him naturally warm and prevent cold from making its way into his system. At least 20 mins a day is a must. The additional benefit of getting Vitamin D can also be earned! 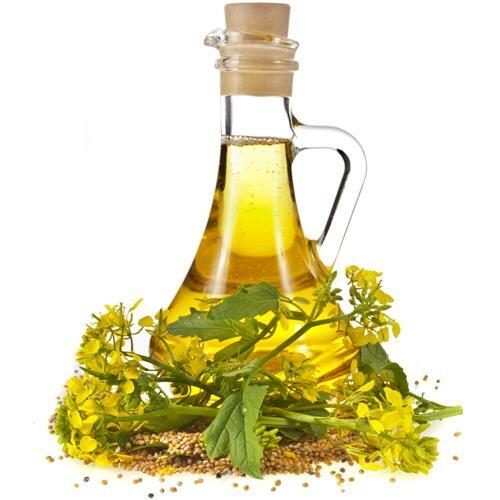 Mustard Oil- a must: Every morning after bath, I apply mustard oil to my son’s chest, hair and feet as a precautionary measure to keep cold at bay. Keeping a bottle of mustard oil handy during winters can be of great help. Eating Eggs: Make sure your child eats at least one egg a day,especially during winters as it is considered to be of a hot tendency and tends to keep the body’s system warm and protected from cold. Baby’s Day Out only in the Day: If you observe that your child is very prone to cough and cold during winter months then limit your outings to day time and restrict going out in the evenings or late at night. Buh-Bye Bananas: Avoid or totally skip feeding bananas to your child after evening as it is considered to be cough-causing of consumed at night. Contagious Cold and Cough: If you or any other member of your family is suffering from a cold or cough then keep your kid away from that person and make that family member as well as your kid wash hands every now and then to stop the infection from spreading. Stop Sharing: Teach your kid to not share food or drink with another kid who has already caught the common cold. Also, avoid sharing your drinks with your kid to keep the infection at an arm’s length. Sleep in Silence: Make sure your child takes good rest and sleeps well during the winter months, as a tired child is more likely to have a weakened immune system resulting in the catching of common cold. Poop Properly: Take every single precaution to ensure that your child’s bowels are clear as, if the digestive system of the child is healthy, any kind of infection won’t be able to flourish inside his body. Welcome Fresh Air: Let fresh air in your home so that stale air doesn’t get circulated repeatedly which can also result in carrying infection and helping it breed. Fresh air is the healthiest for your kid, be it inside the house or outside. Have Honey: Just like eggs, even honey is said to have a warm tendency and is an excellent home remedy to keep away cold and cough. Make your child (only if over age 1) have honey in a little quantity every day to let him remain healthy during the winters. These were the ones that I swear by. Which ones are yours? Share them with all other Mummas in the comments section below! Stay tuned for a post of mine on home remedies to treat common cold in kids. Why Doesn't My Daughter Eat Properly? The Year That Was... 2014!